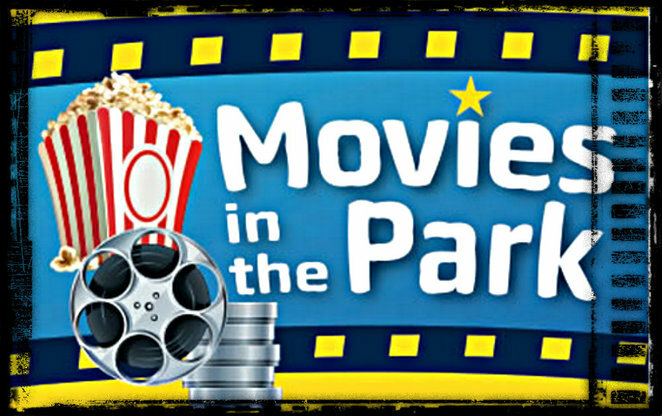 The Brimbank Council and SBA (Sunshine Business Association) are bringing you some freebie movies in the park as part of the 'Light up Sunshine' series of activities. Pack your picnic, chairs or blankets and head over to the RT Pollard Gardens, Hampshire Road (corner of Corio and Hampshire), Sunshine South. This is an alcohol-free event. 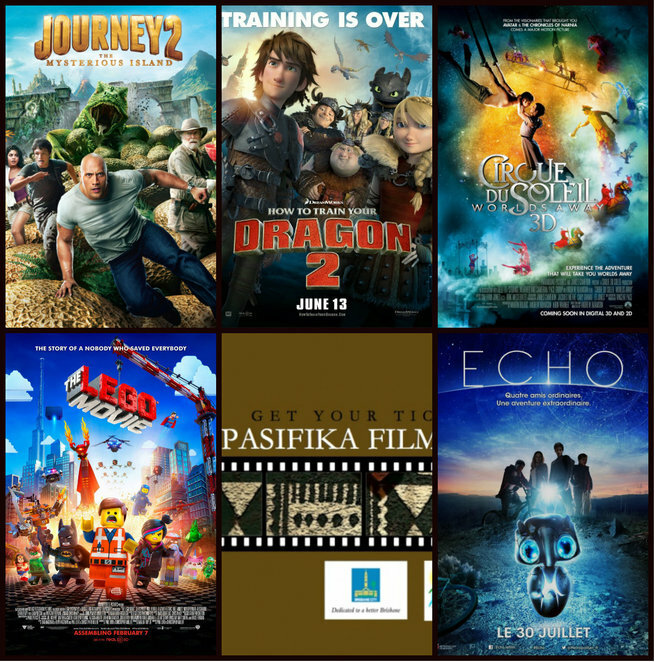 These free movies will be showing every second Saturday until the 28th of March 2015 screening from 6pm. Check out the program further down this article. Images © film production companies. If you're wondering what this 'Light Up Sunshine' project by the Brimbank City Council is all about, it started back in August 2014 with the initiative to deliver a program of events that would enhance public realm. All this is done through making the centre safer with improved lighting, breathing some life into the place with programs and events that will bring vibrancy and draw the community and visitors to it. It's not just free movies in the park on offer. There's also live music at Sunshine Train Station forecourt, roving performers at the Sunshine Business Association market days and of course lighting upgrades and ongoing maintenance improvements among other activities. So come on out people and enjoy these free activities within the community and make Sunshine the vibrant place to be. This event is a special event as part of the Midsumma Gay and Lesbian program commencing at 4pm. The evening's entertainment will also include roving performers and Cath Jamison, Australia's leading female magician, direct from Melbourne's Midsumma Festival celebrations. Mai Pasifika has been assisted by the Australian Government through the Australia Council for the Arts, an arts funding and advisory body. The screenings are part of a special event presented by the Australian Pacific Arts Network and Snuff Puppets. Having just spoken with the event co-ordinator, he has advised that there is children's entertainment EVERY night from 6pm before the movie. Movies will be screened when it gets dark... so 8.30pm... It promises to be a wonderful event!